Early childhood program administrators often have a global impression that things are going well or not so well at their center, but they lack specific feedback on just what the different areas of the organization contribute to those impressions. 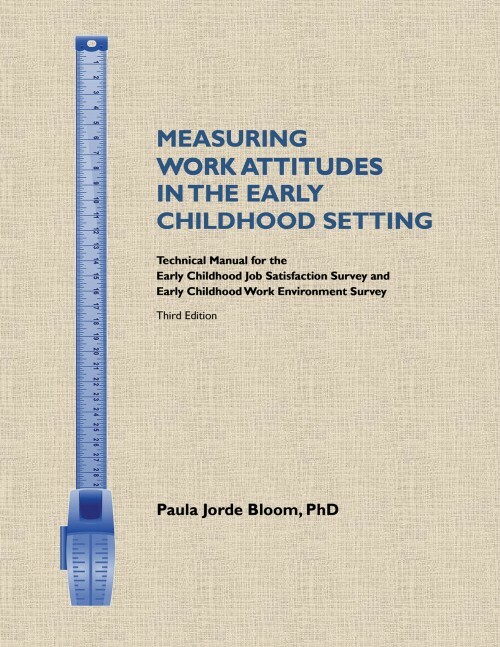 This updated and expanded edition of an NAEYC bestseller helps directors define more precisely how ten dimensions of a center shape the quality of work life for staff. 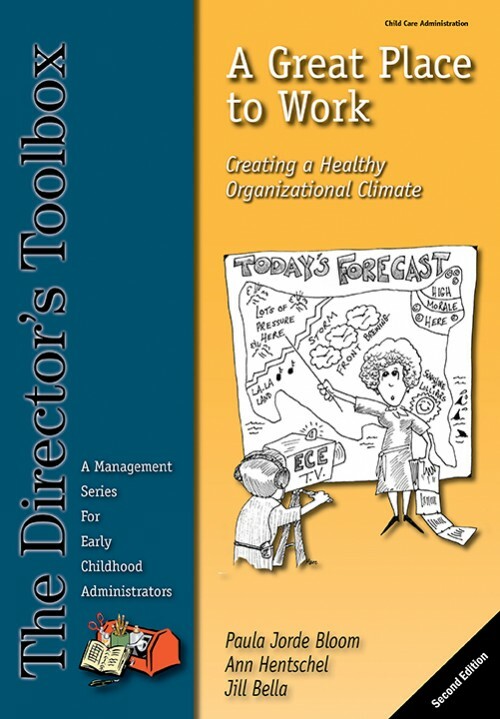 It will help you look at your program in terms of collegiality, opportunities for professional growth, supervisor support, clarity, reward system, decision making, goal consensus, task orientation, physical setting, and innovation. 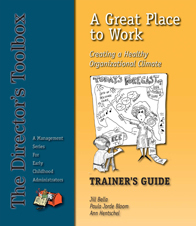 Written in an engaging and lively style, the ideas in this book will help you sharpen your leadership skills and make your center A Great Place to Work.